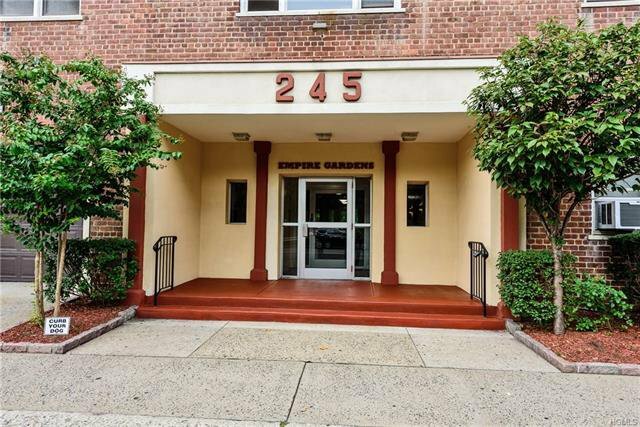 Nothing to do but bring your bag into this renovated 1 bedroom coop within walking distance to the Metro North train station. Freshly painted and the hardwood floors have been redone. Renovated kitchen and bathroom help make this the perfect home with low monthly maintenance. Renting allowed after 1 year of living in the unit. Parking available with a short waitlist. The building offers common Laundry, walk to buses, shops and restaurants. Close to all major highways. This will not last.